Posted by StrategicGrowth in B2B, marketing strategies, mobile, Mobile Marketing, Strategic Growth Concepts. News/Updates – Important and time-sensitive customer updates can be sent directly to your opted-in clients using SMS (text) messaging. Further, people like being ahead of the crowd and being among “the first” to know something; send your customers updates about product launches, product updates or upcoming events. Consider a news text like a micro-newsletter with bite-size updates. Emergency Notification – SMS (text) messaging is a great way to notify your employees or customers during an emergency. Send critical updates during natural disasters, last-minute event location changes or just before your company’s important meetings. Special Promotions – Communicate with your distributors or franchises via SMS with the details about special promotions they can offer to customers. 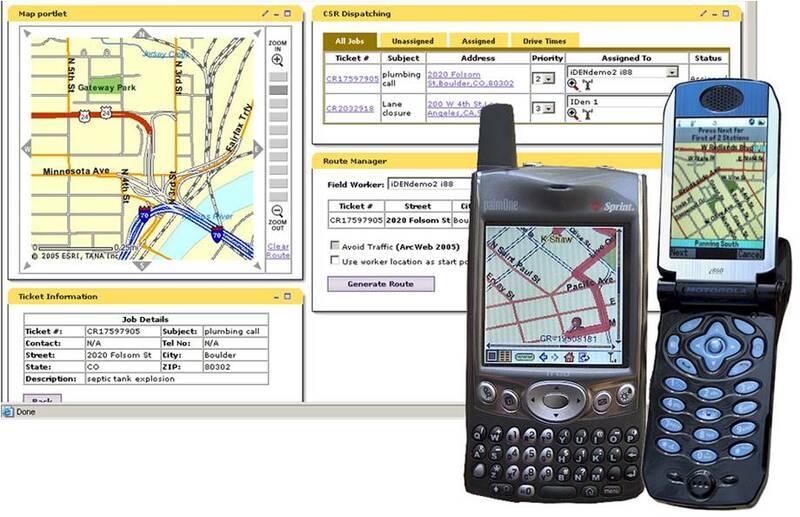 Employee Assignments – Dispatch employees to their next customer location via text messaging; provide them with location info (and a link to a map), provide customer details, and work-order information. Presentations – Communicate with your audience during in-person or webinar presentations, conduct polling. Send out a question and ask for responses from attendees who have pre-registered their phones. Or, used another way, ask the question verbally and have them respond via text messaging to a specific short-code. Customer Service – Many companies offer customer support and problem resolution via text. Customers are also able to check order status, confirm appointments or reservations, change reservations, track packages and receive back-order notification alerts. Events – Implement a text messaging marketing strategy to promote weekly meetups or networking events for members, or remind employees about upcoming meetings. Send out key logistic information like changes of venue or detailed parking instructions. You can even take event registration information via text! Customer Payments – Use mobile technology to allow your field-service reps to take customer payments via mobile; get immediate payment, protect customers credit card information, and manage payments risk-free! Lead Generation – Offer something of value in exchange for signing up to your ‘opt-in’ list; provide potential customers a link to a white-paper, a special discount, a video, or other standard B2B strategic tools in exchange for adding themselves to your prospect list via Mobile opt-in. Use Mobile to gather additional info about them as part of the ‘opt-in’ process so you can effectively target customers during future Mobile campaigns. Trade Shows – Use Mobile at trade shows to exchange information with prospects; allow them to enter contests, request and receive company information, or see a video about your product or service. Send text alerts to attendees about your next presentation so they’ll have time to get there before it starts! These are just a few of the many ways Mobile technology can be used for B2B purposes. If you would like to explore the use of Mobile for your company’s B2B needs, Strategic Growth Concepts can help! Contact us via our website or email at Info@StrategicGrowthConcepts.com to learn more about the many ways Mobile can help you increase revenue and productivity for your company!